YouTube has been illegally collecting data on children, according to a coalition of 23 US child privacy, consumer and advocacy groups. According to a new report from CNET, the complaint asks the Federal Trade Commission to investigate whether YouTube violates the Child Online Privacy Protection Act (COPPA). COPPA limits the ways companies can collect data about children under 13. The group states that Google collects personal information on children under 13 such as location, device identifiers, and phone numbers and tracks them across different websites and services without first gaining parental consent as required by COPPA. 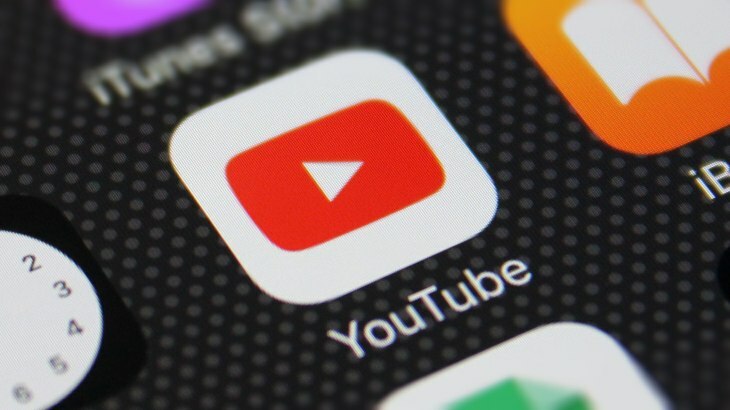 According to the complaint, YouTube collected data illegally on an estimated 23 million children during a “period of years.” The complaint requests that the FTC assess a fine of as much as $41,484 USD per violation. 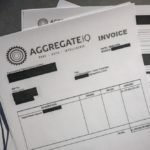 This action comes in the wake of increased scrutiny of how huge platforms like Google and Facebook are handling data. Facebook CEO Mark Zuckerberg is scheduled to address US Congress on how Facebook handles its data this week.